November 28, 2017: Quick rundown of the latest news from Tijuana, San Diego, and Imperial Counties, plus information from the newsmakers – the athletes. The original question for the owners of Box Rec: “Why would you jeopardize all your years of hard work of becoming recognized worldwide as an encyclopedia for the sport of boxing with your current approach of doing battle with the nine Boxing Promoters of Tijuana and the current Tijuana Boxing Commission which is the sanctioning body for more boxing shows per year than any other city in the world? Is this dispute there was also a mention of the one-sided matches on the fight cards of the Tijuana promoters, from yourself and the President of the World Boxing Council. You do realize that a great many of the former world champions and now Hall of Famers, for instance, Julio Cesar Chavez (107-6-2, 86 KOs) and Saul “Canelo” Alvarez (49-1-2, 34 KOs) didn’t fight anyone with a winning record until their 13th professional fight? At the outset, both of these champions fought the easiest opponents available. It’s called getting your feet wet. 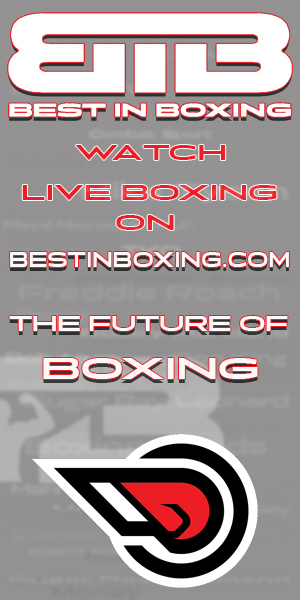 With such a secure and well-respected foothold in the sport, why would Box Rec jeopardize this position? Is it worth it for them to get involved in such a messy dispute? It has been suggested by some that you, Box Rec, should accept the good counsel of the well-intentioned Fight Fax and end this dispute. “In the World Boxing Council, there is a deep concern about inhumane, unequal fights in a cruel practice called “Boxing Tourism” based mainly in Tijuana, Veracruz, Torreon and less frequently in the State of Mexico (which just so happens to be the headquarters of the World Boxing Council). The WBC will energetically combat this with rigor and vigor, denouncing those who are responsible, who are recklessly and willfully exposing a fighter to an unequal bout in order to improve a record. This is a cruel and barbaric act where the very life of a human being is put at a terrible risk. Some complaints have led the WBC to discover that it is increasingly happening in Baja California, bringing young people from the United States to fight in Mexico. Unfortunately, this fiasco has been allowed by some Commissions, managers, coaches, promoters and all are accomplices in allowing these dangerous mismatches to happen. At the recent WBC Convention, held in Baku, Azerbaijan, this was one of the priority topics that Dean Lohuis, President of the Committee Against Mismatches, created two years ago, addressed. 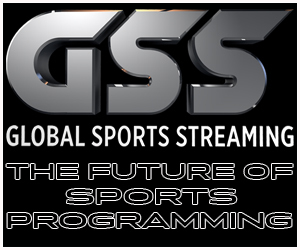 He explained that they now work with BoxRec, an organization that gathers meticulous details about fighters to make sure they are bouts which fairly match the same level experience and comparable skills. 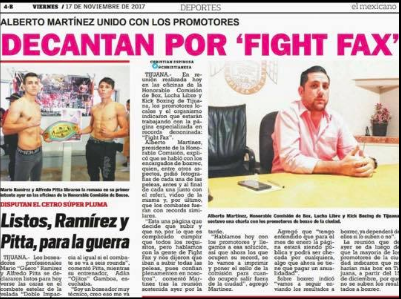 Our follow-up: The Borizteca Boxing Management Group held their final show of 2017 on Friday, November 17, 2017, at the Salon Mezzanine Hall in Tijuana. On their fight card, they had 13 bouts and of the 13, you could say there were four mismatches. In an attempt to placate or make peace with Box Rec, the CEO of Borizteca Boxing Promotions, Saul Rios, made certain the Tijuana Boxing Commission had completed their paperwork for his show (by Wednesday, November 22nd. (Molasses moves faster.) In addition, Rios made certain Box Rec received our online article about the fights from SportofBoxing.com, and also made certain both the video of the show and photos from the fights were received. After the paperwork from the Tijuana Boxing Commission was finally received on Wednesday, November 22nd (it took them five days), it was discovered they had made seven errors. 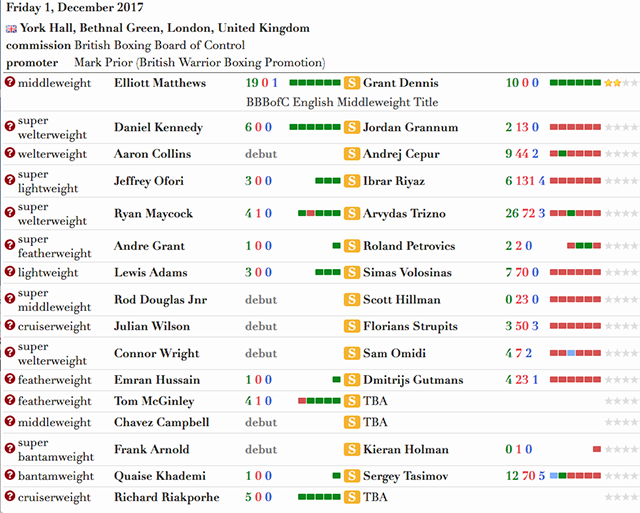 As a result, BoxRec then said they would await a corrected copy. Point #1: On November 28th, 11 days after the Borizteca Boxing Promotions’ show, there is still not one of the 13 matches posted on BoxRec. Who is holding things up? Mauricio Sulaimon must be blowing smoke: As far as Sulaimon’s promise “to report these awful anomalies, dangerous mismatches and hoping to prevent misfortune leading to tragedy,” the WBC President has yet to find or report even one uneven match. Point #2: With the professional boxers being lightning quick with their punches, why is it the Tijuana Boxing Commission moves more like a tortoise? No sign of any follow-up to Box Rec’s request to recheck the misinformation they originally sent.